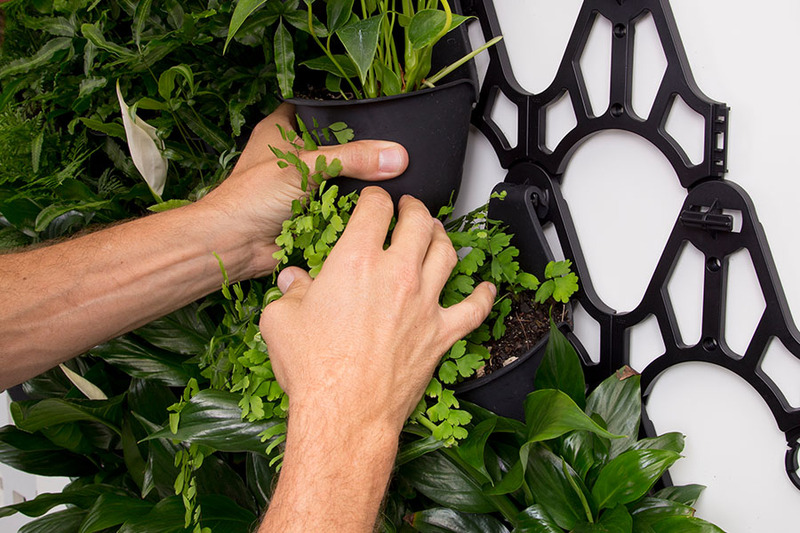 If you’re keen to understand the process of creating a vertical garden and the important questions and elements you need to consider. For professional landscapers & Installers who want to understand more about vertical gardens and how we can help you grow your business. 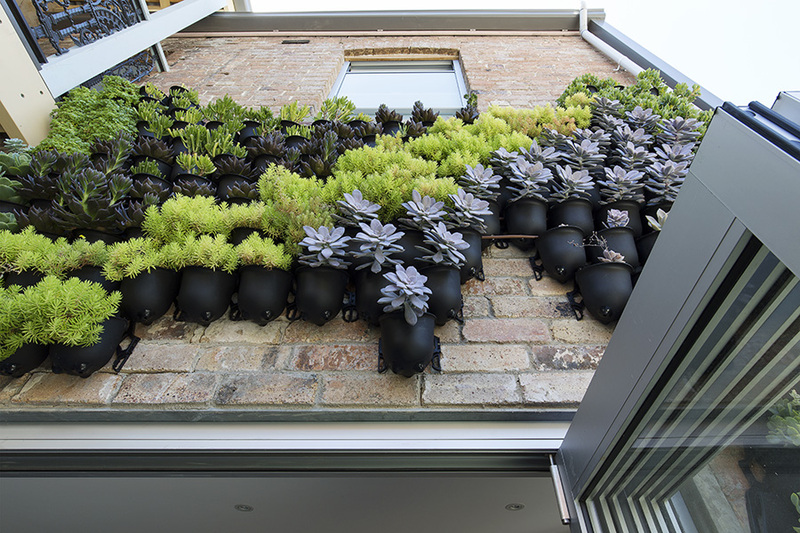 You’ve been here before and know just how good our vertical garden system is. Click the button to go straight to the shop so we can fulfill your order. 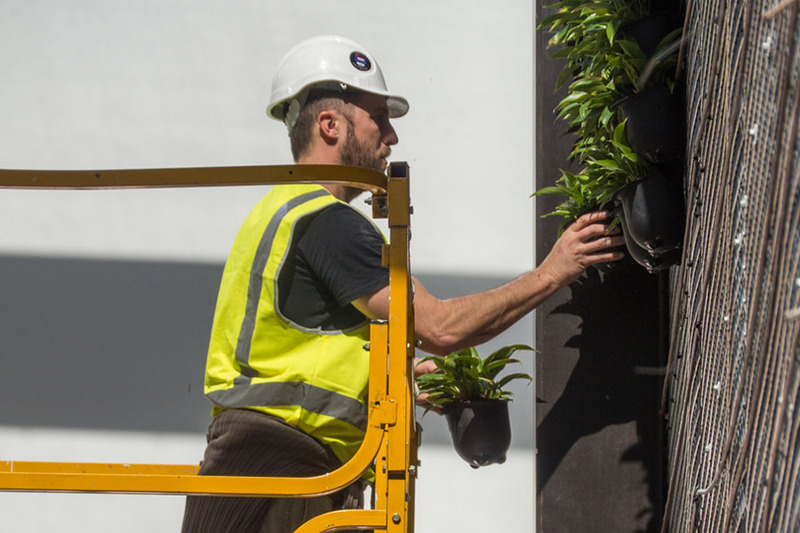 Visit VERTIKAL - the specialists in the supply and install of vertical gardens, offering extraordinary vertical garden design, installation and maintenance for projects larger than 8sqm.